A confidential whistleblowing line for NHS staff in Scotland has been extended for a year. The Alert Line is designed to provide independent support for anyone wanting to raise concerns about practices within the health service. The Scottish government will also introduce a new Whistleblowing Officer to scrutinise the handling of cases. Health Secretary Shona Robison said she wanted staff to be able to “speak up without fear”. 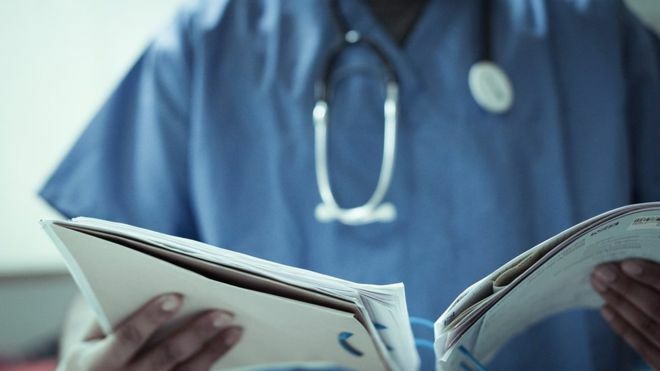 Ms Robison added: “I have always been clear that health boards must ensure that it is safe and acceptable for staff to speak up about any concerns they may have, particularly in relation to patient safety. The National Confidential Alert Line will be extended for one year from 1 August 2016 to 31 July 2017. The phoneline, 0800 008 6112, will pass any concerns raised by employees on to the employer or the relevant regulatory organisation for investigation.